The possibilities are endless when it comes to finding the perfect gift at Fairview. 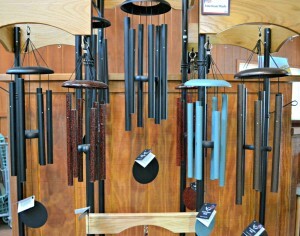 The soothing tones of wind chimes will add a relaxed, meditative feeling to your outdoor space. We have a wonderful selection of the popular hand tuned to scale Corinthian Bell Wind Chimes. 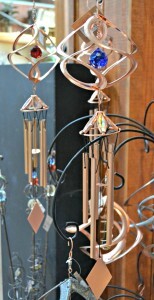 Also, another favorite is our line of Woodstock Wind Chimes. 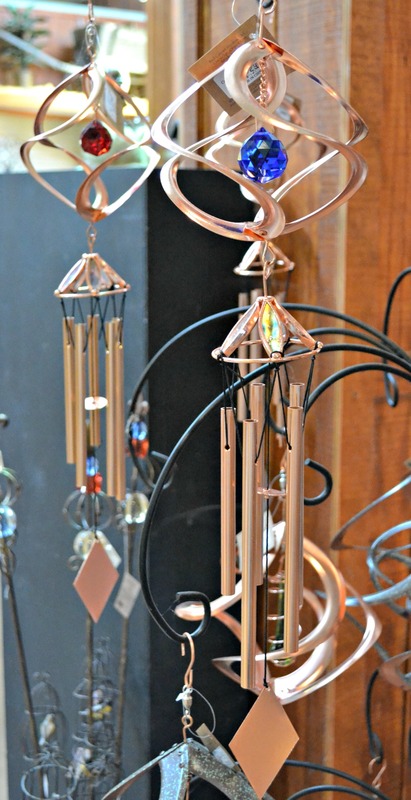 Both of these excellent quality wind chimes are handcrafted in the USA. 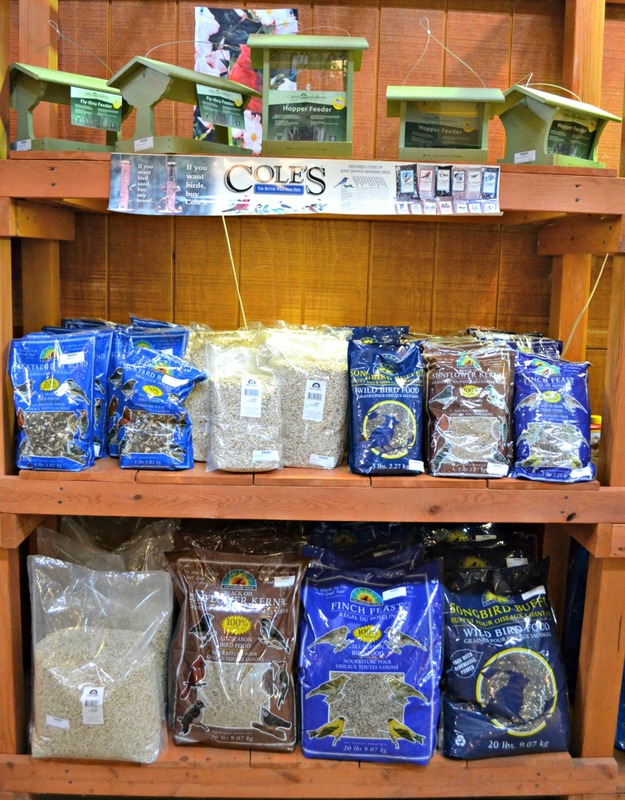 Bird enthusiast will attract Bluebirds, Cardinals, Goldfinches, Chickadees, Finches, Titmice and many others with your gift from Fairview’s bird department. 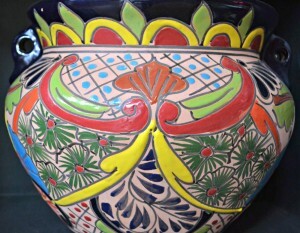 Talavera Pottery is the oldest tin-glazed ceramic in America and it is still made with the same technique as in the 16th century. 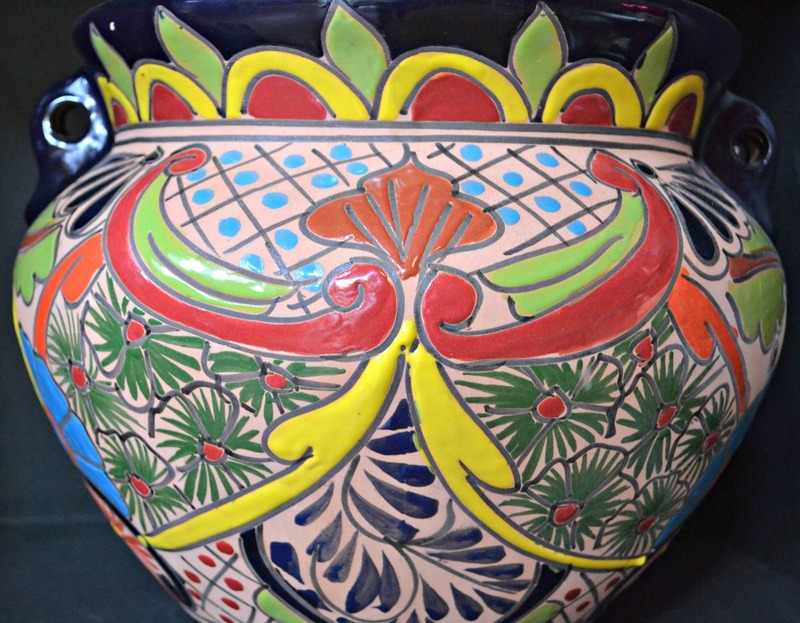 Stylist and beautiful, Talavera Pottery makes any indoor area the topic of conversation. 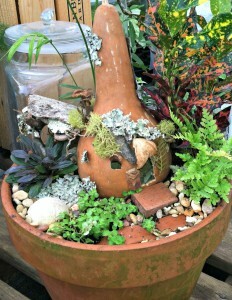 Very popular these days are live miniature/ fairygardens. Choose your perfect container as the home for tiny live plants and have our custom designers add miniature tables, chairs, arbors, and stepping stones. 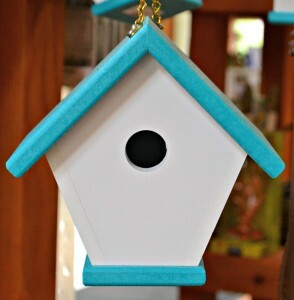 There are even lots of other miniature items to choose from to add whimsy and surprise to this unique and special gift. 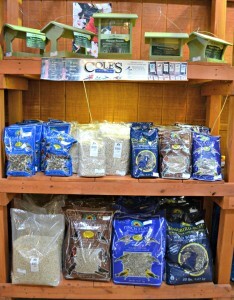 Everything that a gardener will love. 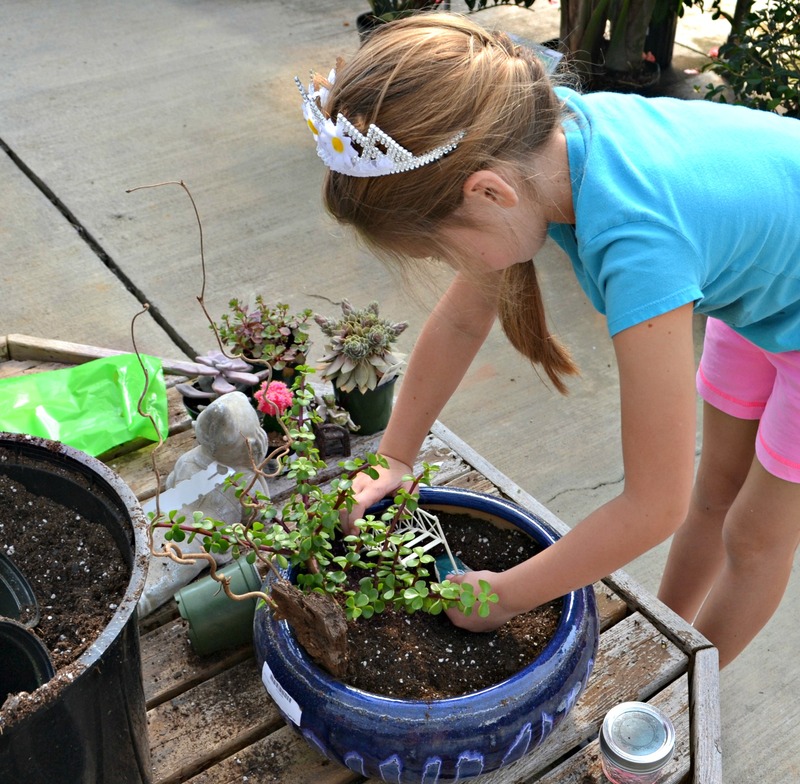 Gardening gloves, hats, trowels, watering cans, seeds, bulbs, and even add a Fairview Gift Card in any dollar amount you choose. I am always happy to assist in picking out just the right gift for family members, friends, co-workers, neighbors, or something special just for you. 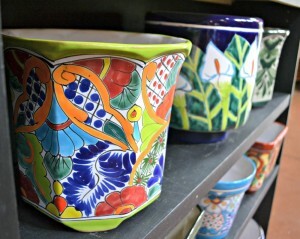 Remember if you choose a gift from inside our garden center there is no charge for gift wrap.